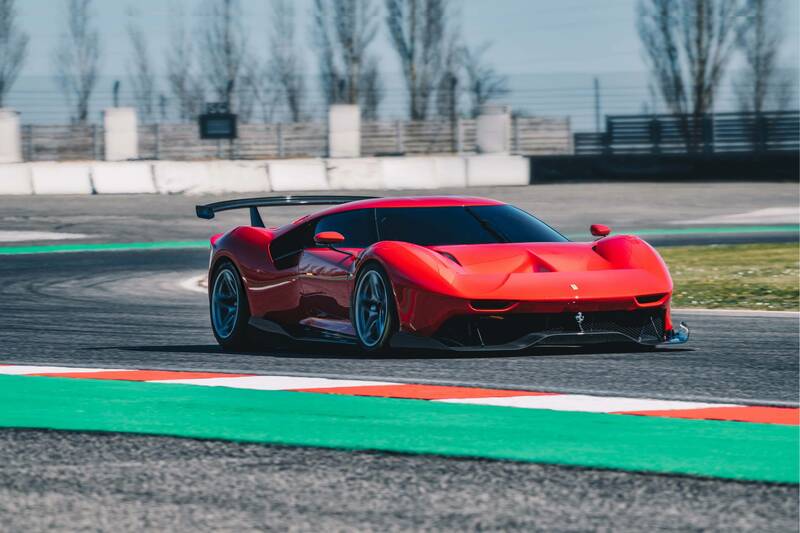 Ferrari calls the P80/C “the most extreme one-off design ever,” and we’re inclined to believe it. 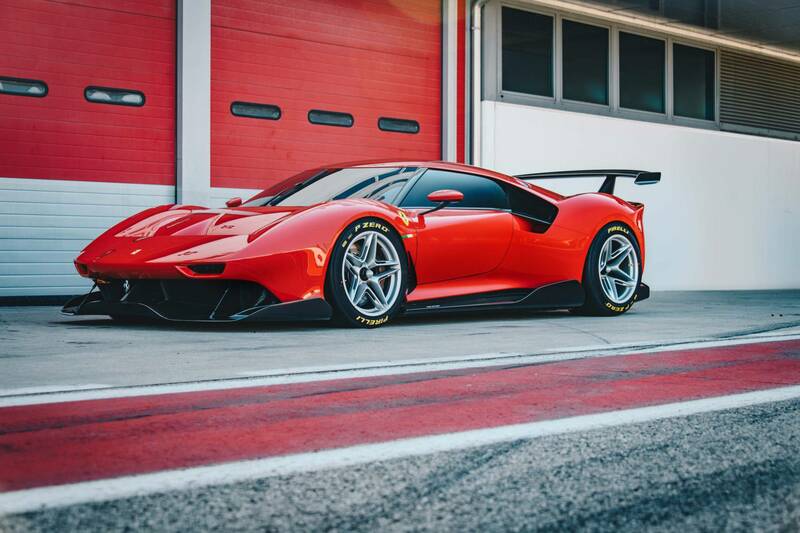 Based on the 488 GT3 chassis the car’s design begins with one of the best racing chassis of all time. Of course, it’s going to be the most extreme when you do that, and we’re sure glad the company did. The P80/C is a car that shares some parts with the GT3, but the body and the front splitter are entirely unique. 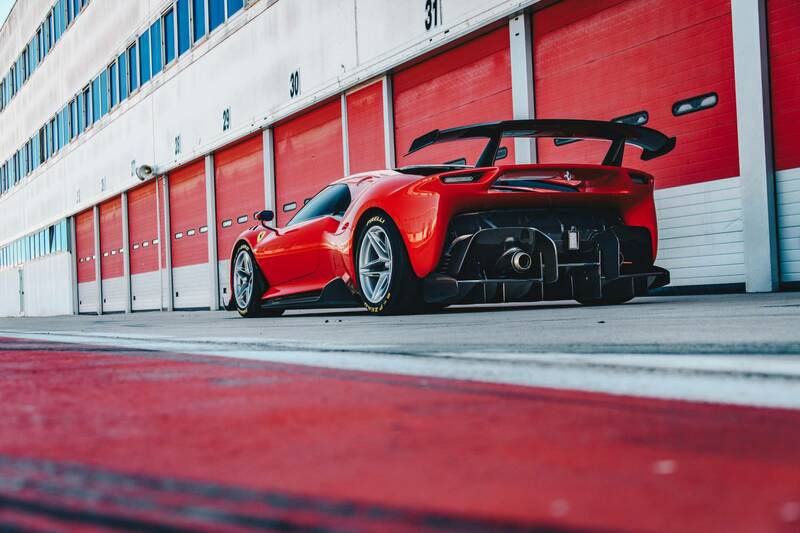 Ferrari made the body entirely of carbon fiber. Many of the functional parts and components of the car are left out in the open and unpainted. What is painted gets a gorgeous coat (likely several) of Rosso Vero. 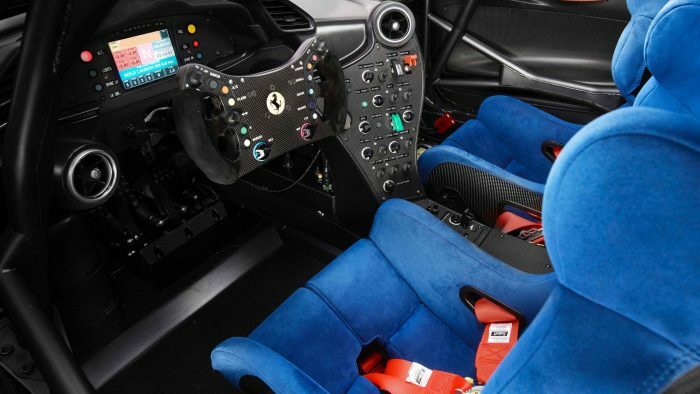 The car features the best styling elements of several historic Ferraris, including 250 LM, the Dino 206 S and 330 P3/4. 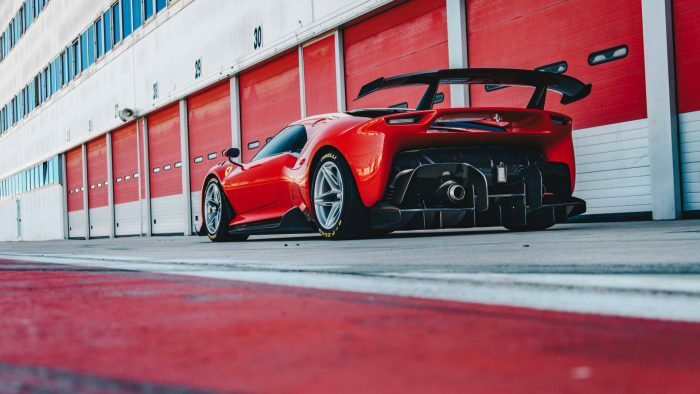 The more you look at the car, the more you can see little bits of other beautiful Ferrari models in this special one-off project. It’s a simply stunning car from all angles. 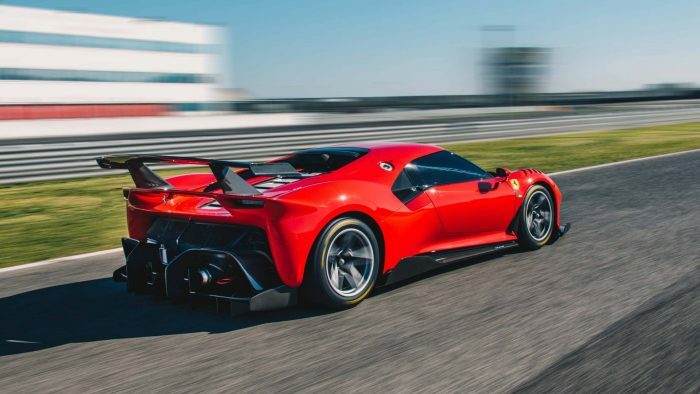 It’s safe to assume the car features the 3.9-liter twin-turbo V8 engine, but Ferrari didn’t reveal the specifications for the vehicle. The engine is just one small little piece of the whole package here anyway. 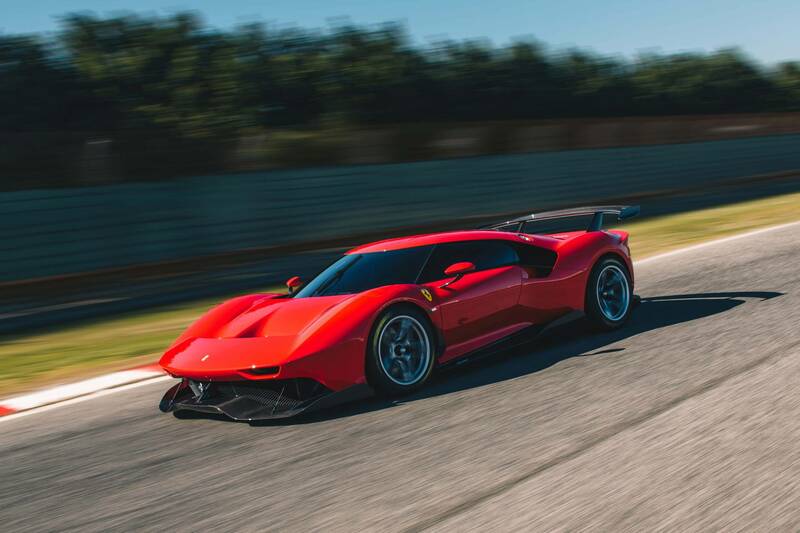 Ferrari got to design and build a car without the need to comply with specific standards, which allows the design team to really experiment. The car features an aerodynamic shape like no other. It’s curvy and sleek and timeless. The huge carbon fiber wing dominates the rear visually. Once you get past it, you see all the other little details. You notice the massive exhausts, the rear diffuser, and the view of the engine. Ferrari didn’t name the customer. 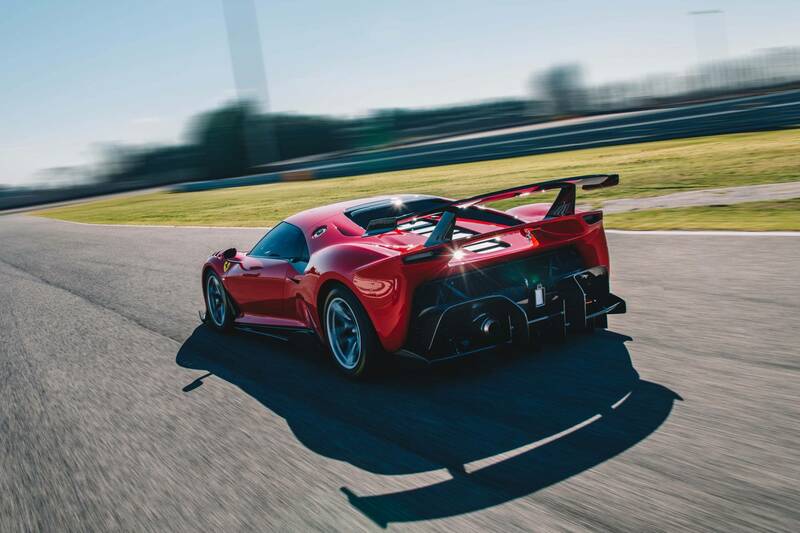 It only said that he was a “great connoisseur of the Ferrari world.” The customer wanted Ferrari to build a “modern sports prototype.” He also wanted the car to come in two configurations. He wanted a racing package and an exhibition package. 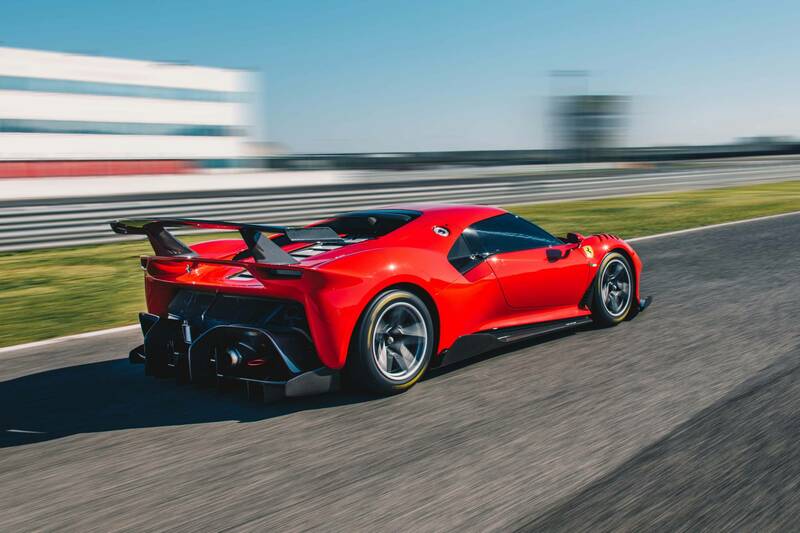 The car you see in the photos is obviously the racing package. 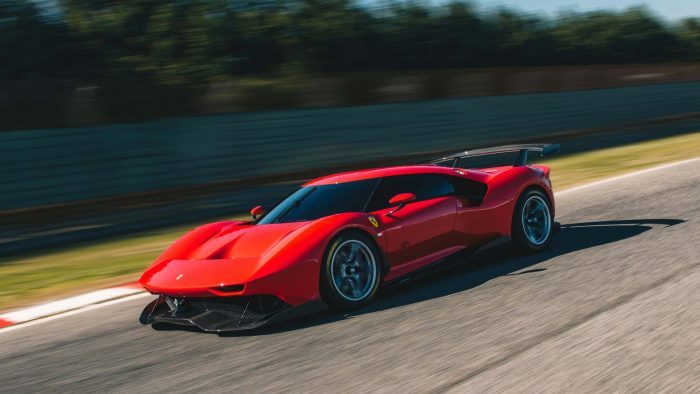 It’s absolutely gorgeous, and we can’t wait for Ferrari to release the technical specifications.